ATTENTION! 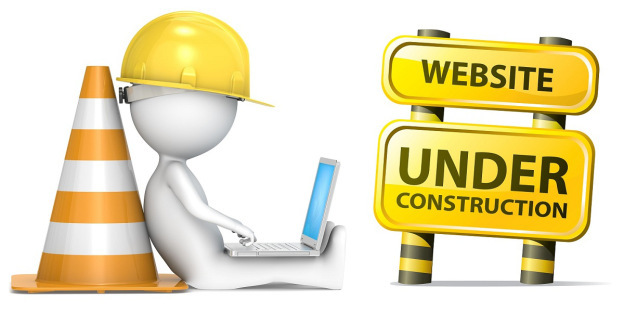 We are doing more site maintenance (AGAIN 😒 ). Hopefully we can clear up the issue where people are either seeing NO news posts or they getting 20+ news posts showing up all at once. So, while you will still be able to read reviews and news up to this point, there will be no new content posted until maintenance is complete. We apologize for the inconvenience.